We help you combine the efficiency and quality with the right technology to create the optimum dishwashing room. 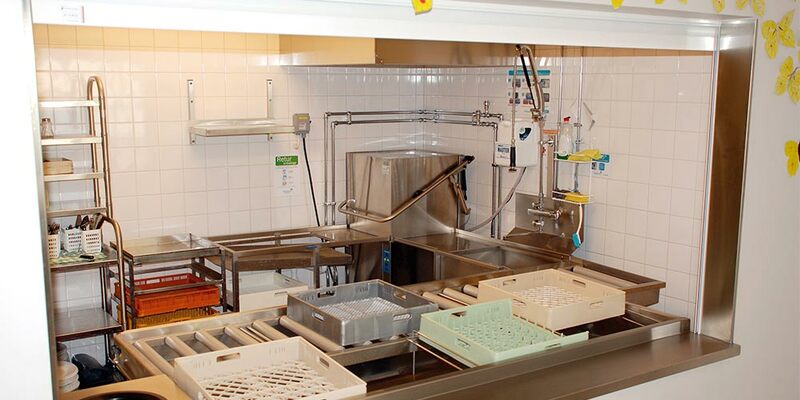 Through us, you get access to experience and knowledge from thousands tailored dishwashing areas. 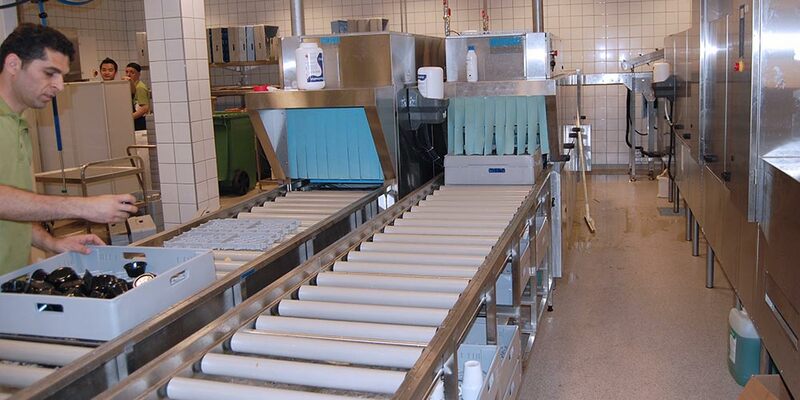 Diskomat build modern dishwashing areas with good logistics. 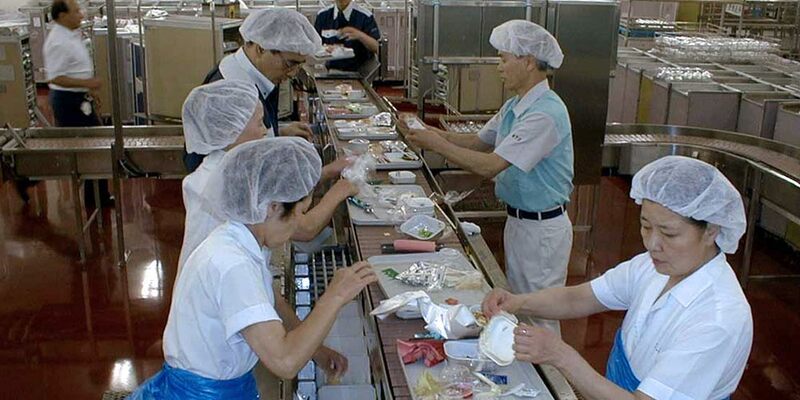 We take into account operating costs, ergonomics and hygiene. 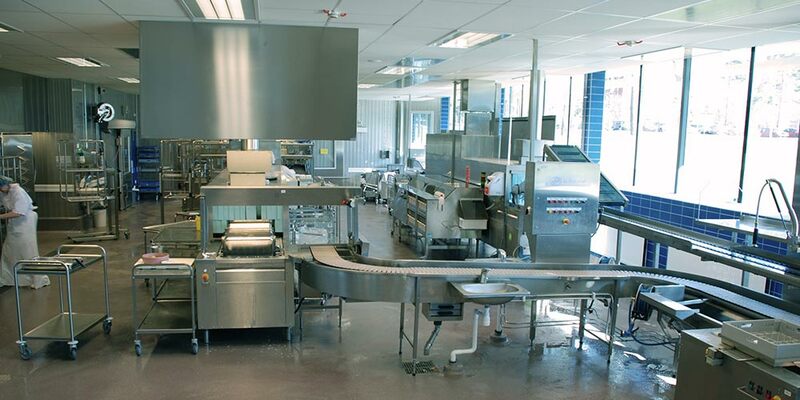 We install sorting tables at the right height and automation takes care of the heavy lifting in the large kitchen. Short stretch distance, less turning and grip handles are examples of good conditions that lead to efficient workflows. What type of cuisine can we help you with?